Collaboration among businesses can be a powerful force for positive change. An alliance of values-driven businesses, coming together for a shared purpose. Listening to people in local communities define their needs. 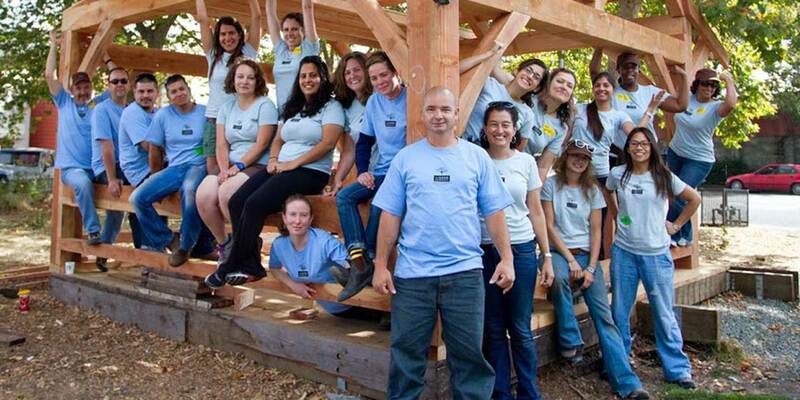 Rolling up our sleeves and volunteering in those communities for a week at a time, hands-on. Tackling projects focused on food, housing and environmental restoration. That’s what we call In Good Company®. Since we created it in 2008, In Good Company has supported communities in West Oakland, CA; South Bronx, NY; New Orleans and Louisiana’s Gulf Coast, and the Hopi Reservation in Arizona. 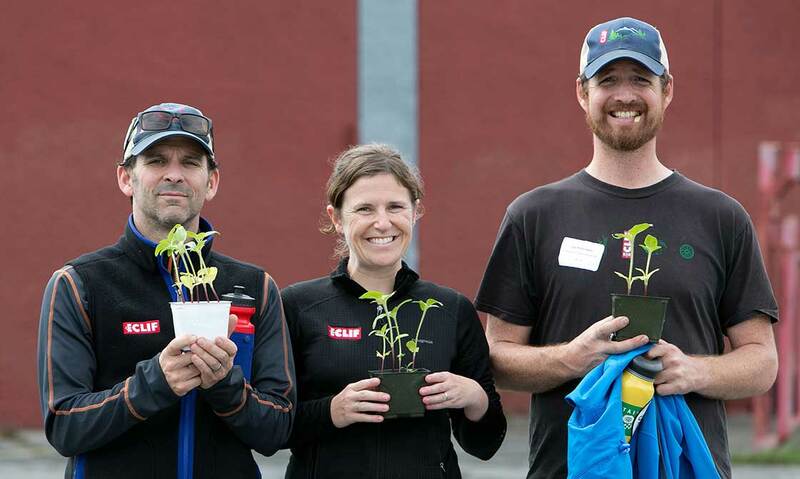 Clif employees and those of our partner companies have worked there on such projects as developing community gardens, restoring wetlands and building homes. In Good Company grew out of Clif Bar & Company’s long tradition of community service and the certainty that collaboration among businesses can be a powerful force for positive change. “Through the act of extending a hand—not just once in a while but as a regular part of life—we are changed as individuals and as a company,” says Kit Crawford, owner and co-chief visionary officer of Clif Bar & Company. While In Good Company may take us to different communities, the areas of focus stay the same. We feel strongly that communities need access to healthy food, adequate housing and a healthy environment for people’s overall health and well-being. 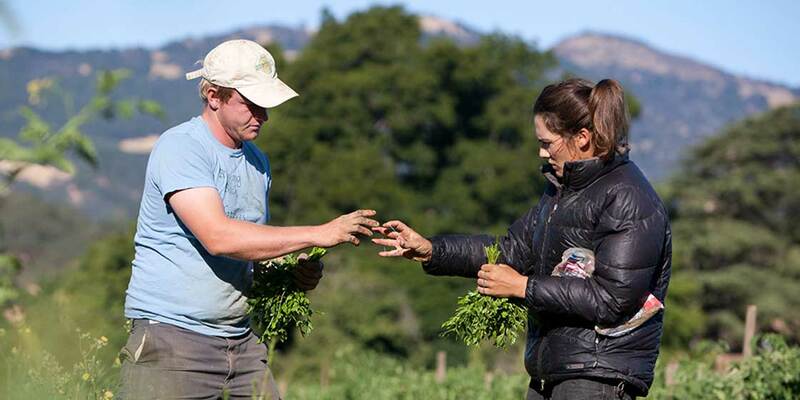 What’s more, the recipe is the same in each community—coming together to work side by side. We bring home the perspective from those experiences, helping us recognize what is needed in our own local communities.